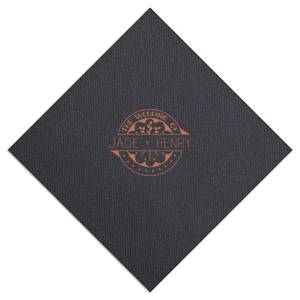 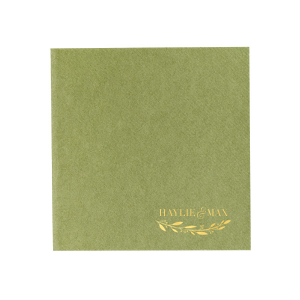 Customize our elegant and absorbent Linen Like Dinner Napkins for a top-quality, personalized touch. 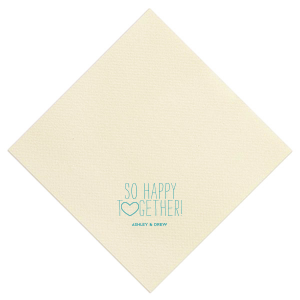 Soft and sturdy, these large napkins are the perfect complement to both buffet lines and seated dinners. 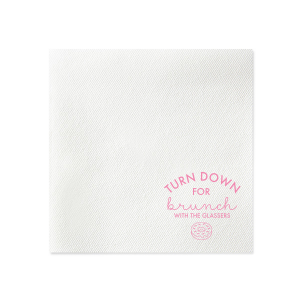 Create your own look, or personalize one of our designer-made styles. 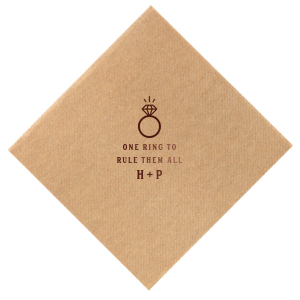 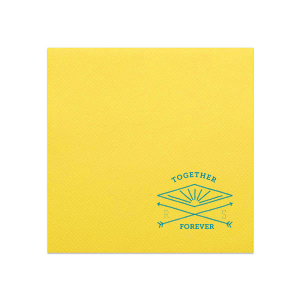 Step up your wedding napkin game with these classy linen like dinner napkins. 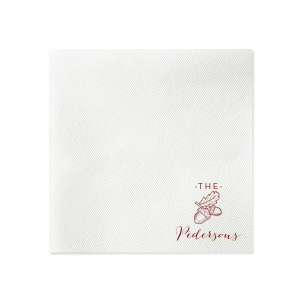 Give your wedding dinner a sense of luxury with the feel of these thick, durable, disposable linen like napkins. 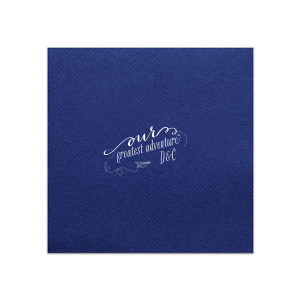 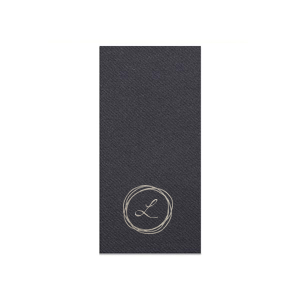 You've spent hours perfecting your wedding menu, so polish off a dinner your guests will never forget by customizing elegant napkins with a personal monogram or designer graphic. 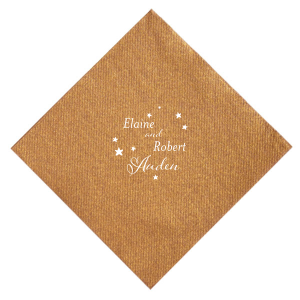 Any style wedding tablescape will certainly benefit with your personal touch. 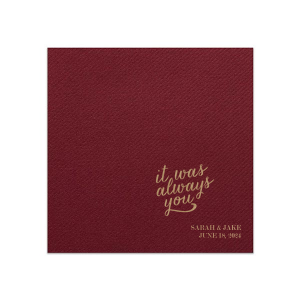 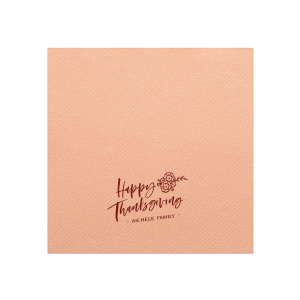 You can design For Your Party dinner napkins to match any wedding theme, such as a natural boho wedding or glamorous velvet wedding, with our color and foil color options. 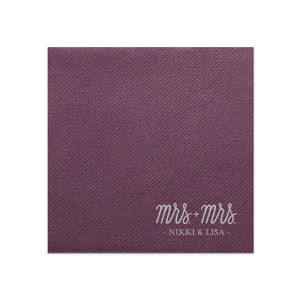 We also have a designer curated collection of predesigned options, just add your name or initials and you can easily create a unique addition to your place setting that every guest will love.The soft and sturdy linen like feel of these custom dinner napkins with all the disposable convenience is practical for any meal while also being stylish and affordable. 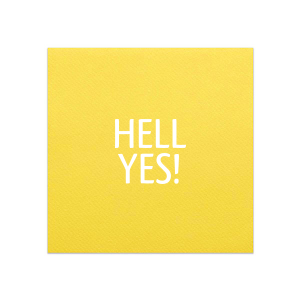 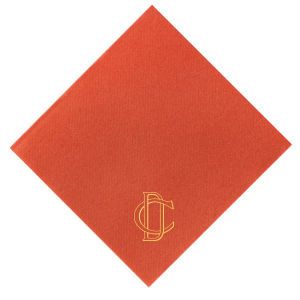 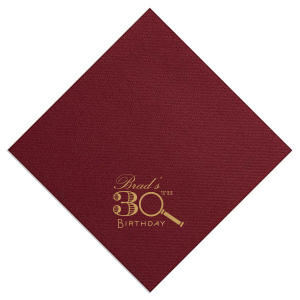 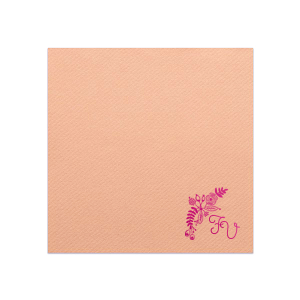 Linen like dinner napkins are perfect for birthdays, graduations or any occasion! Add a name or graphic using our For Your Party customizer or upload your own logo for a fancy corporate dinner. 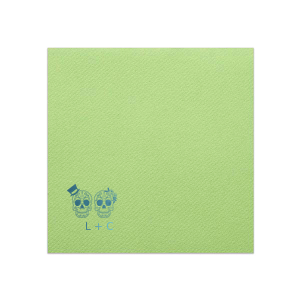 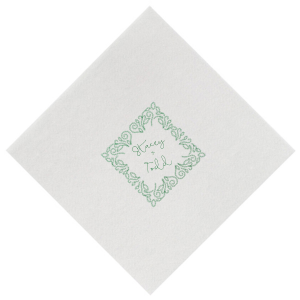 Your personalized linen like dinner napkins are sure to impress.